Despite the fact that you own the best hardware in class, you still feel your computer is running slow? That’s probably because the website you are visiting is running Cryptocurrency coin miners, mining coins using the power of your computer in the background. Yes most of them, without you knowing – without your consent! If you are interested with my other topics covering cryptocurrencies, do check here. What is Cryptocrurrency Coin Miners and Coin Mining? 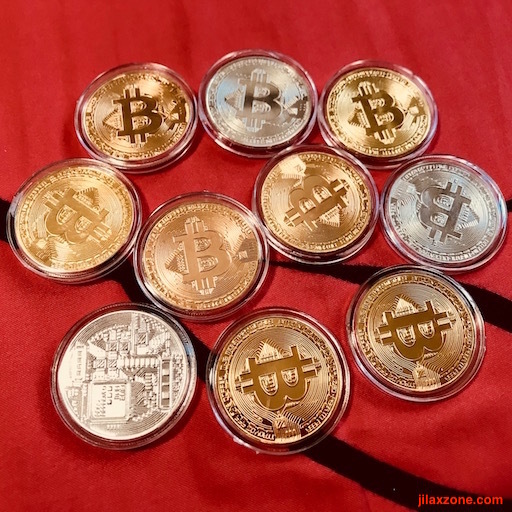 Ever since Bitcoin become booming in the past few years, there are numerous other cyrptocurrencies also known as alt-coins or in short, just coins, being introduced. People and organizations from around the world are racing to mine these coins, hoping that one day, their values could be skyrocketed like what was happened to Bitcoin And they just didn’t stop there. They are (trying to) finding alternatives, numerous ways to mine these coins, one of them is by placing the miners on the websites – normally on websites which contains illegal items (such as pirated movies). Do you often visit them? Yours to answer for yourself. What can you do to stop websites from doing coin mining on your computer? 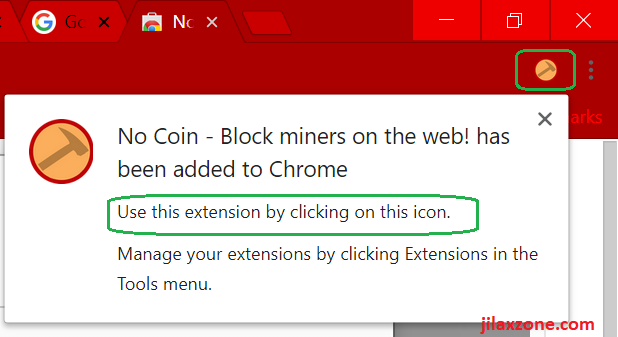 If you are using Chrome web browser to browse the web, you can install Coin Miners Blockers Chrome extension that helps you prevent websites from mining coins using the power of your computer. If you are not using Chrome, then you should. Start today by installing Chrome Web Browser. Here’s how you can do to stop coin mining on your Computer (Mac/PC). 1) Open your Chrome browser, and open this URL: https://chrome.google.com/webstore/category/extensions. Alternatively, if remembering the URL is way too hassle for you, you can just open Google search and search for “Chrome Webstore”. 2) Once you are inside the Chrome Webstore, on the search bar, type “coin”. 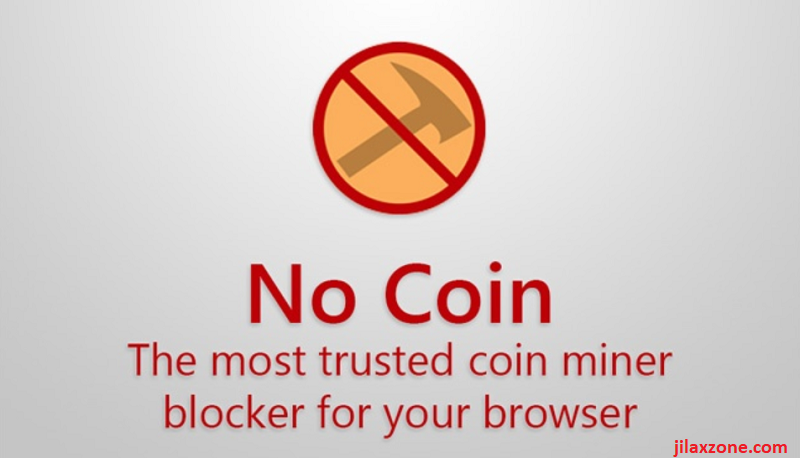 You’ll get a few coin mining blockers Chrome extensions. 3) Choose to install one of them but do not install all of them! Rule of thumb here: Check their reviews especially negative/bad reviews to see their comments and know the problem/issue with the extensions and install the most trusted one. At the time this article is written, I do recommend to install “No Coin – Block miners on the web!” by Keraf. To make it easy for you, here the link. Disclaimer: My recommendation is purely based on my experience plus reading the numerous reviews given to the extension. I won’t get anything if you choose to install my recommendation. Also I won’t be held responsible should you experience lost (PC breaking/data loss/whatever) during/after the installation. Do it at your own risk! 4) Install the Chrome extension by clicking on “Add to Chrome” button. 5) When prompted, choose and click “Add extension” to continue with the installation. 6) Once installed, you’ll see the extension icon on the top right side of your Chrome browser. The extension is turned ON by default. That’s it. Right now your computer is pretty much covered from those hungry coin miners. I’m not visiting illegal websites, should I install the Coin Miners Blocker? My rule of thumb is always preventing is better that curing. So better be safe than sorry. Today there’s only a handful of websites running coin miners on their websites – like I said, most of them is related to illegal contents, but going forward, you never know if most of them (even this website) are also started running coin miners as well. Anyway it’s super easy to install and does not require so much space on your computer. In fact, the one I recommended above is just 62KB in size. Coin miners and Coin miners blocker are basically playing catch-up game. If coin miners come out with something new, there will be update on coin miners blocker to block the new updates, coin miners are not giving up as well, they keep updating to bypass the blockers. So make sure to frequently check if there’s a new update and/or new better more powerful extension. Happy browsing. Cheers! 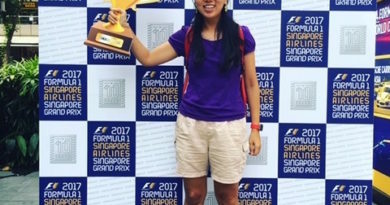 If you find and feel this article is good and helping you in anyway, help me to spread the words by sharing this article to your family, friends, acquaintances so all this goodness, my spent time and efforts do not just stop at you, they will also get the same goodness and benefit from it. Last Quarter of 2017 is here. Where are you now on your target? 7 Strategies to Help Achieve Your Target. Expressway Acronym in Singapore explained!